Everyone is interested in reducing their fuel consumption, especially with the high gas prices we are seeing today. 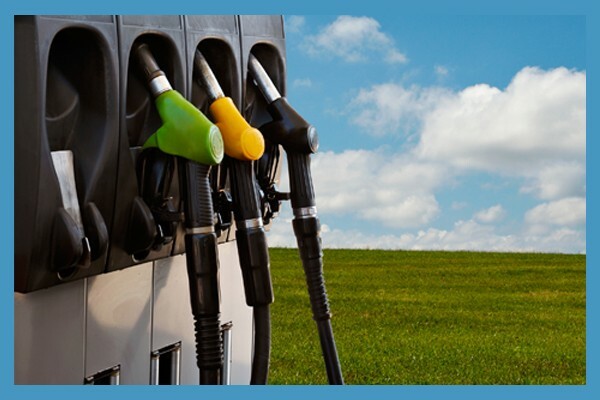 Whether you own and operate a single vehicle or oversee an entire fleet of vehicles it is important to take the initiative towards reducing fuel costs. Not only will you be helping the environment by reducing your fuel consumption but you will also be saving money which will increase your bottom line. For most businesses the number one target area is fuel as it is the largest operating cost most fleets deal with. By implementing a Green Fleet Program targeting improvement of fuel economy with the use of innovative fleet management software helps business owners and fleet managers maximize their return on investment (ROI). Many businesses are now even turning to electrical and hybrid vehicle purchases. As these vehicles become more popular and widely used, fleet management software development firms must be prepared to offer fleet management solutions catering to these vehicles. Ask your GPS fleet tracking provider if their software is compatible with electric and hybrid vehicles. It is important to implement a comprehensive fleet management software infrastructure that allows for fleet adaptability. Armed with information, business owners and fleet managers can start to formulate plans to tackle fuel economy improvement. Speaking with a knowledgeable consultant can help you address your needs and show you how to achieve fast ROI. What are the Best Fleet Fuel Cards?